It seems as though the Canadian consumer is a rare breed, with varied tastes. While I was in Montreal, I got a decent sense of what Canadians like. There is a lot going on among our neighbors to the north, and below is but a sample. Canada, of course, is famous for Cuban cigars. Maybe one could live without them, but who would want to? I, for one, am completely sympathetic to the people of Montreal on this issue. I happen to love Cuban cigars, which is probably not surprising. 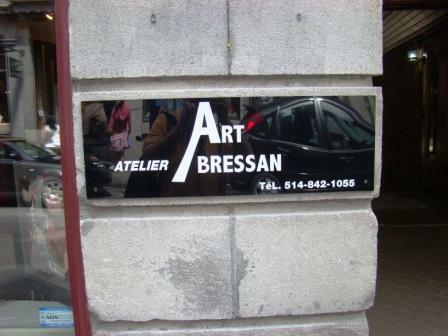 Montreal has a great art scene. Within an hour of hitting the ground, I found several galleries. While there was some crap along the way, there was plenty of great work on display. The prices would probably surprise you, especially if you are from New York. 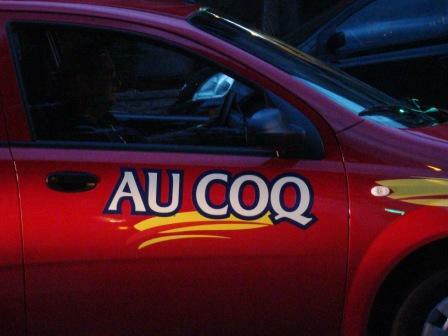 Do they like coq? I probably shouldn’t touch this one. Yet, again, what can I possibly say? Canadians like the human form? 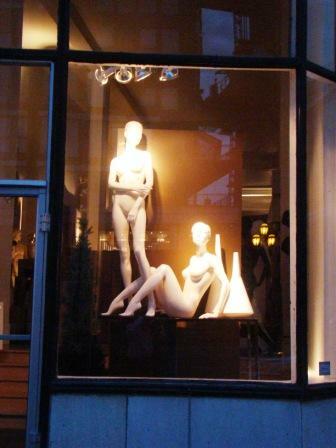 They enjoy to gaze upon mannequins? There are some things I’ll never figure out. Okay, no shock here. 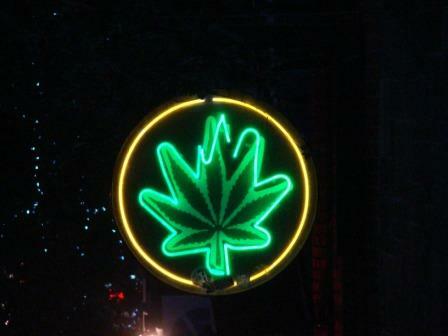 Canadians like pot. I saw several “emporiums” dedicated to accessories while I was up there. 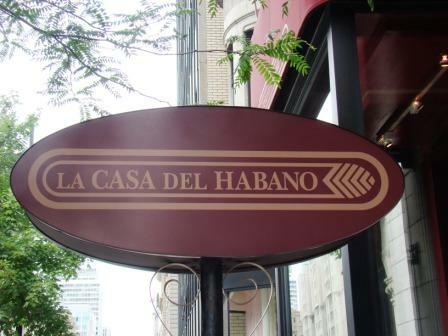 This entry was posted in Travel and tagged Art, Canada, Cigars, consumer, Cuban, Galleries, mannequins, Montreal on July 20, 2008 by Tom.